IT Nation Evolve is a member-based community dedicated to your growth. We help you navigate through this journey with our coaching, consulting, peer groups, and meeting. These are designed to help you find success in your personal and professional life. 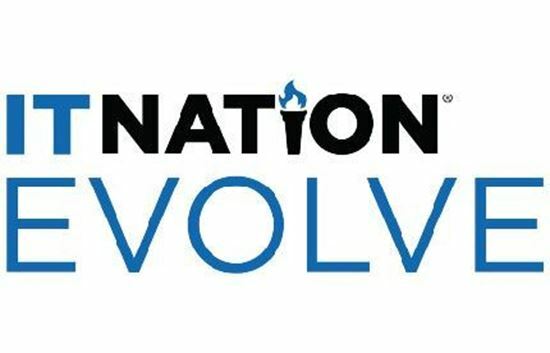 IT Nation Evolve brings IT leaders together to share experiences, engage with peers, and build a community with other ready to learn, grow, and succeed. Through each service, you’ll walk away with the tools you need to build your business and begin solidifying your legacy. To learn more, visit the ConnectWise IT Nation Evolve website. Why Do Members Join IT Nation Evolve? Interested in learning more about IT Nation Evolve? Please enter your contact information below and our team will be in touch.